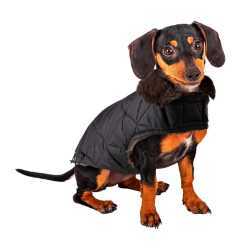 Your dog will look the coolest while they feel the warmest when you dress them for cold weather in a Pawslife Black Winter Dog Coat. 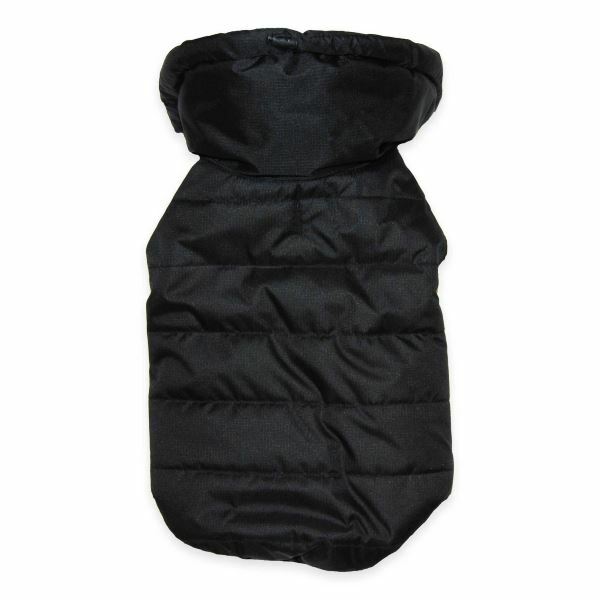 The Winter shell effectively keeps cold wind out and will shed water to keep your pet dry in rainy weather. 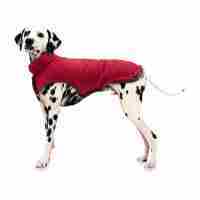 The pull-toggle shawl collar and felt material lining keep your pup cozy and warm. 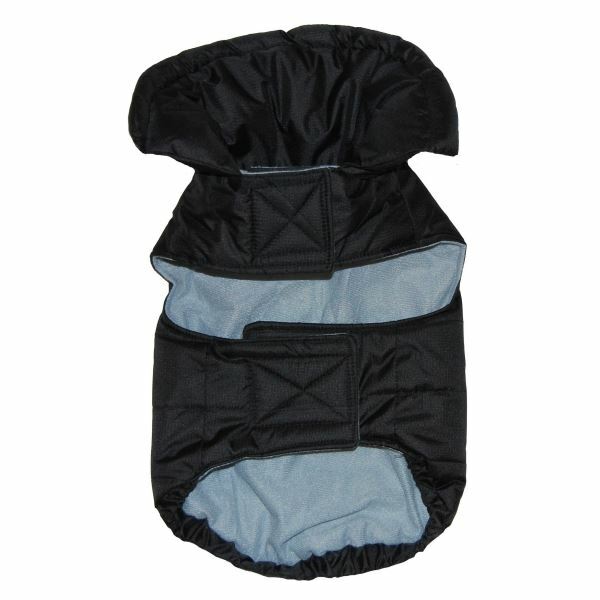 Dress your dog for winter weather with a Pawslife Black Winter Dog Coat. 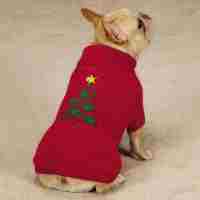 Measure from base of neck to base of tail and then match size below to your dog. 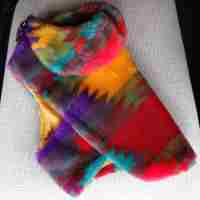 If you are not sure of what size your dog needs, please contact us and we'll help with sizing.